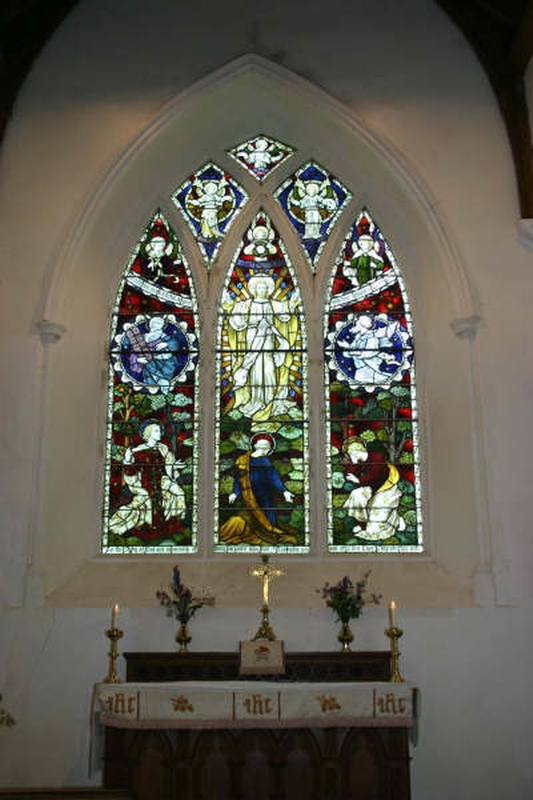 At the time of the Domeday Survey Aldeby had a church and became the Priory Church of St Mary. One of five cells dependent on Norwich Cathedral Priory. It has an ineresting Norman West Doorway and in the North Transept has the only chapel in England dedicated to St Fursey. In the South Aisle it has carved faces on the ends of the old roof timbers. The roof in the North Transept and the South Aisle have recently been restored.